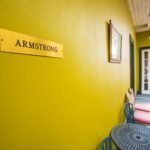 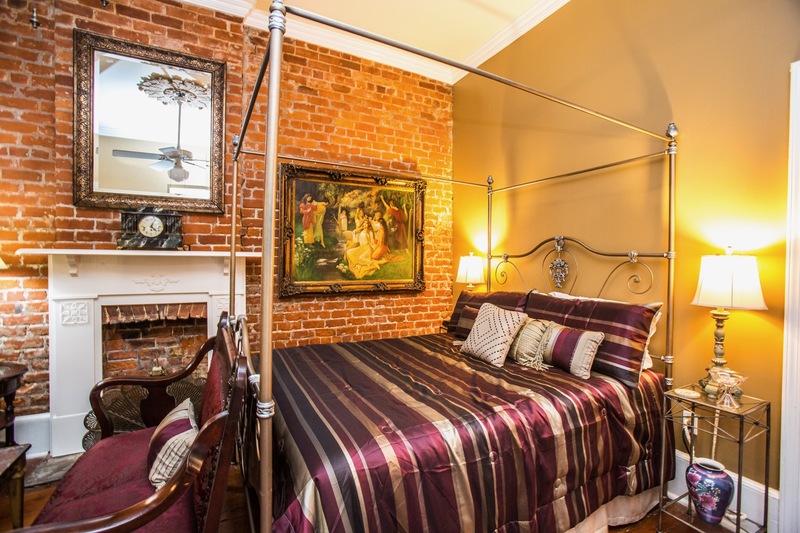 Jazz Quarters-Armstong Suite- Beautifully furnished 2 bedroom featuring a King bed, Queen Bed, and sofa sleeper. 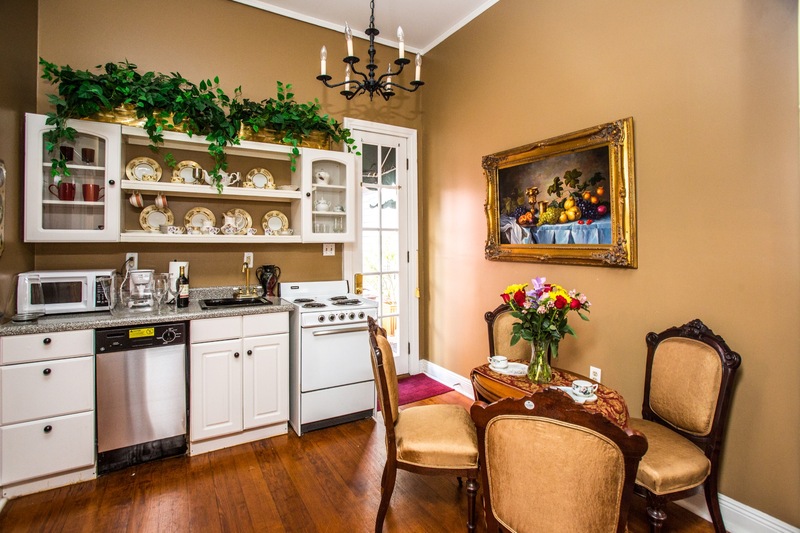 Featuring a small kitchen with a mini fridge, dishwasher, microwave, and stove. 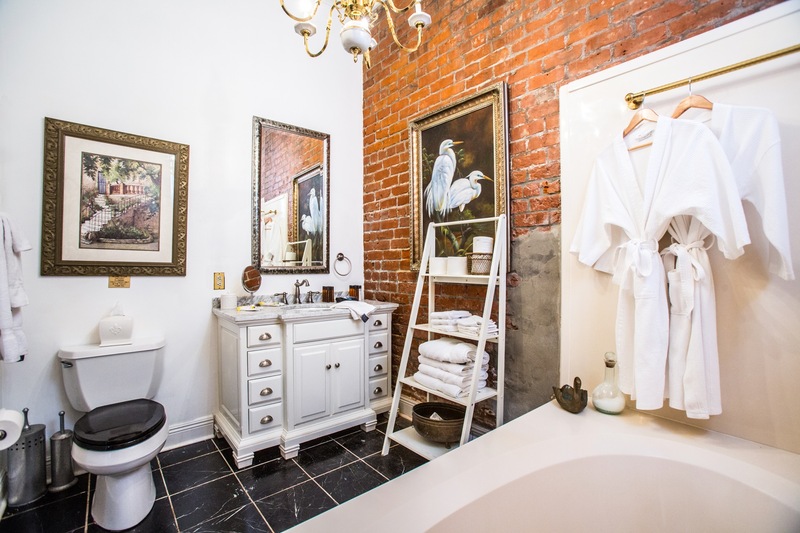 Separate bath with a large garden tub. 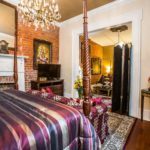 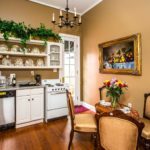 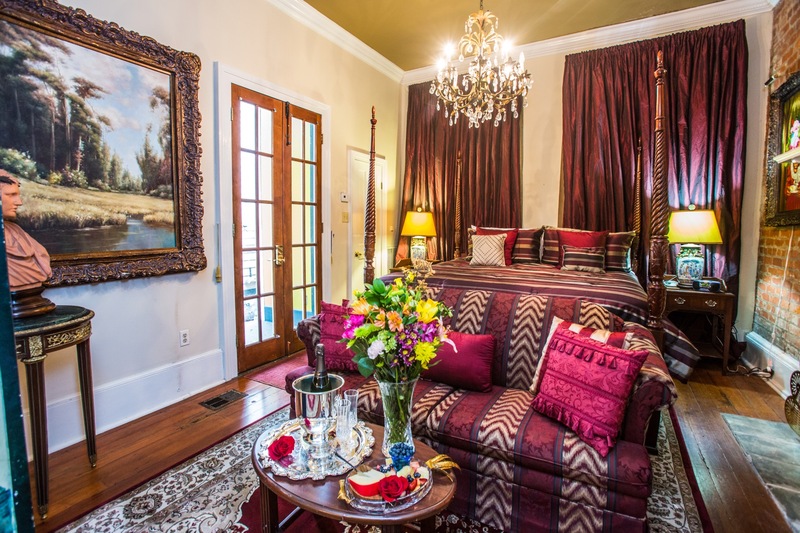 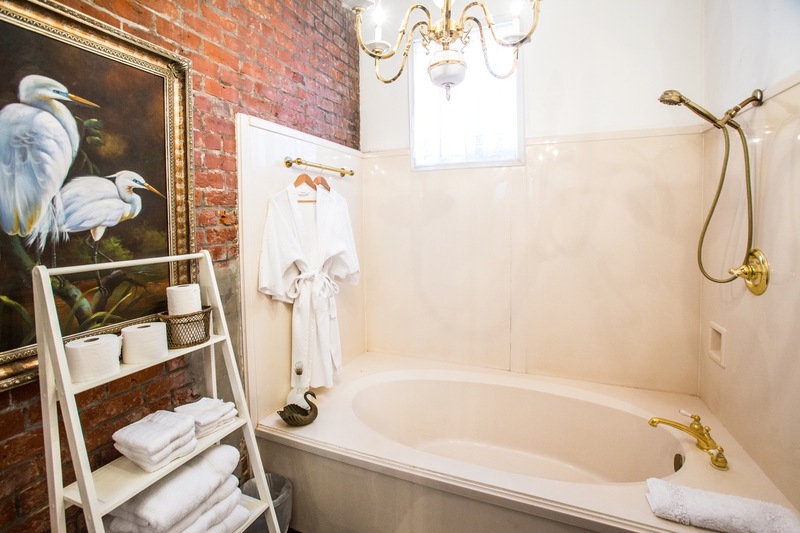 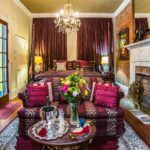 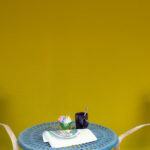 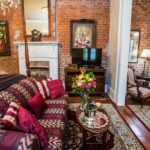 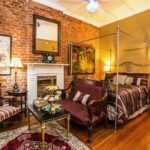 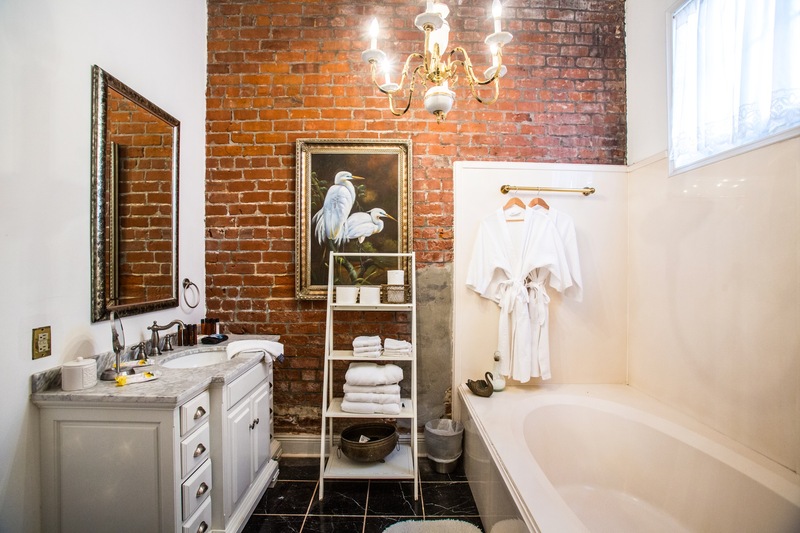 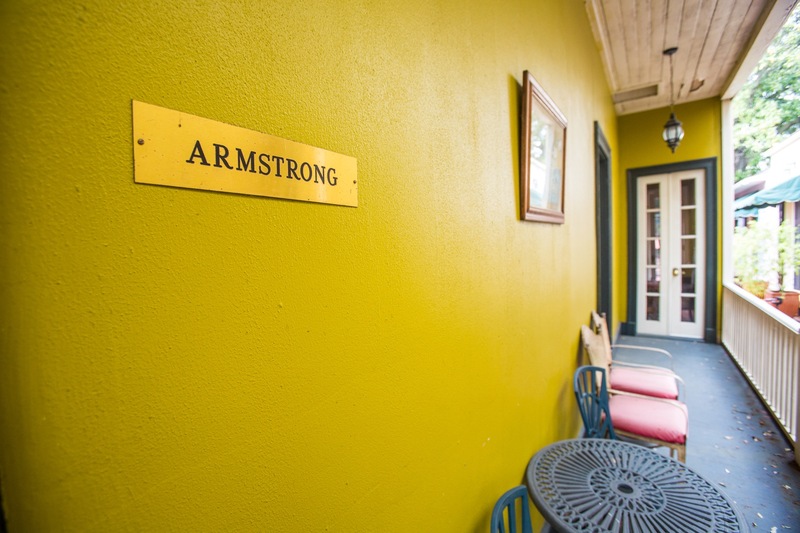 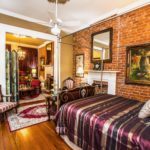 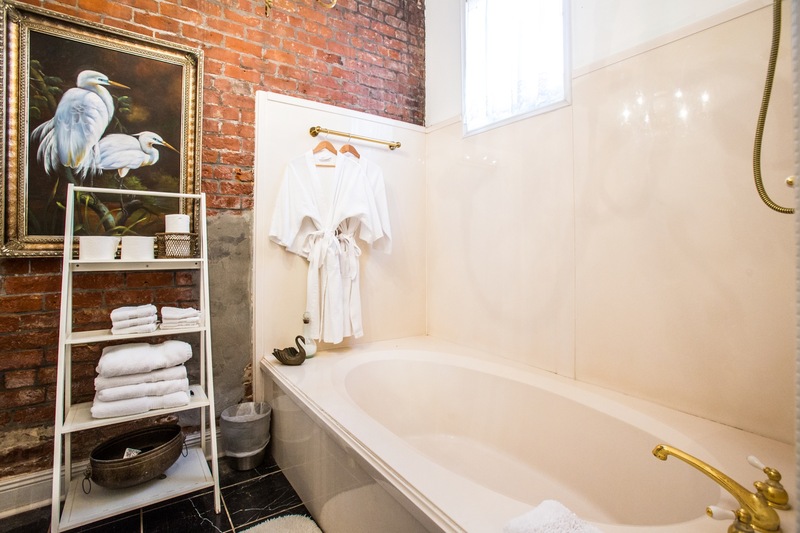 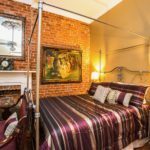 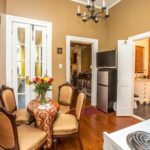 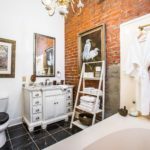 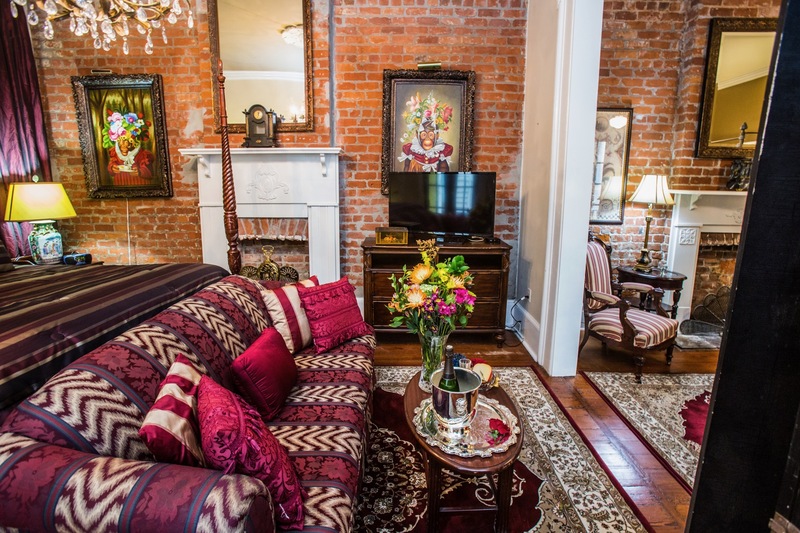 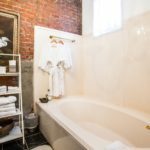 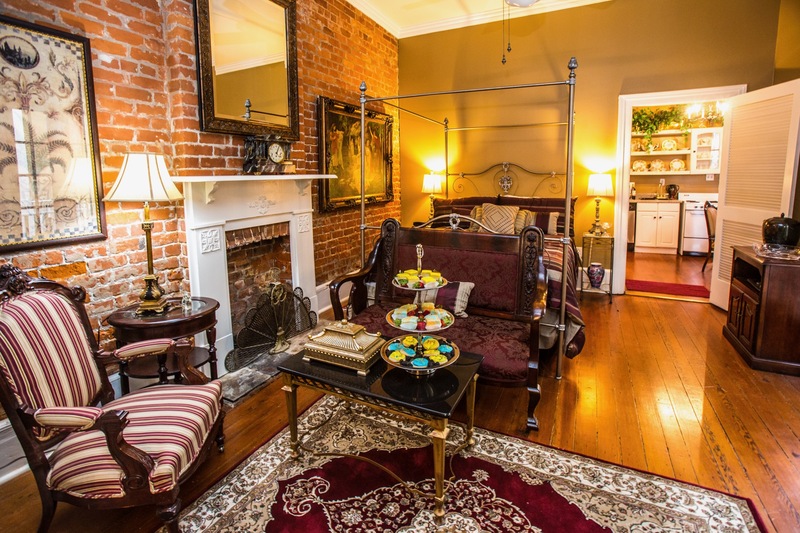 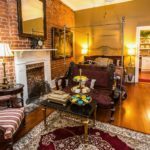 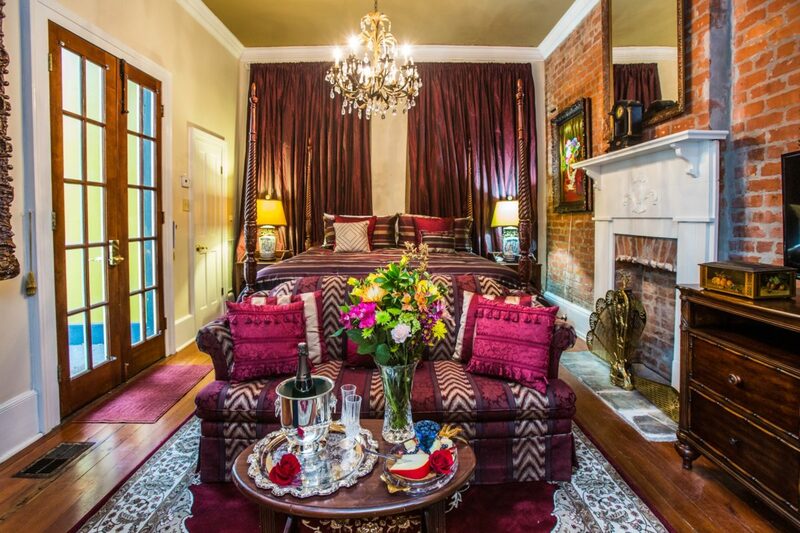 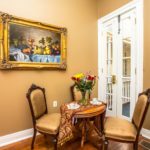 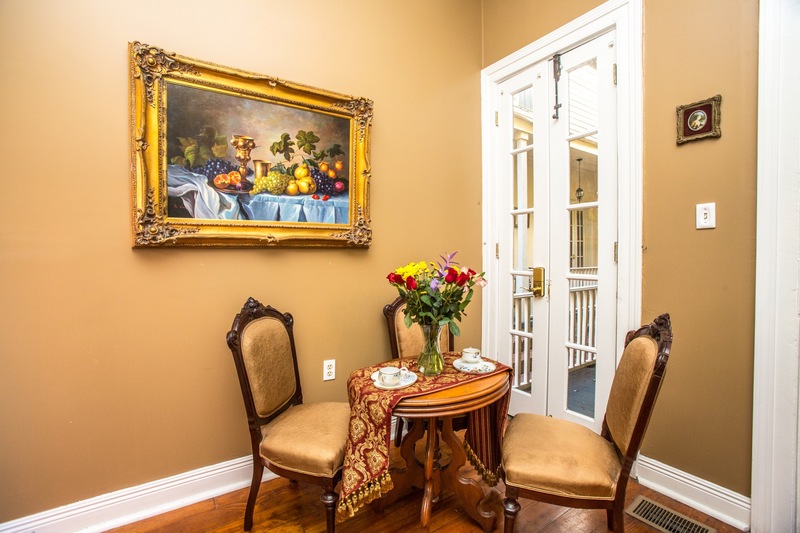 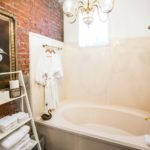 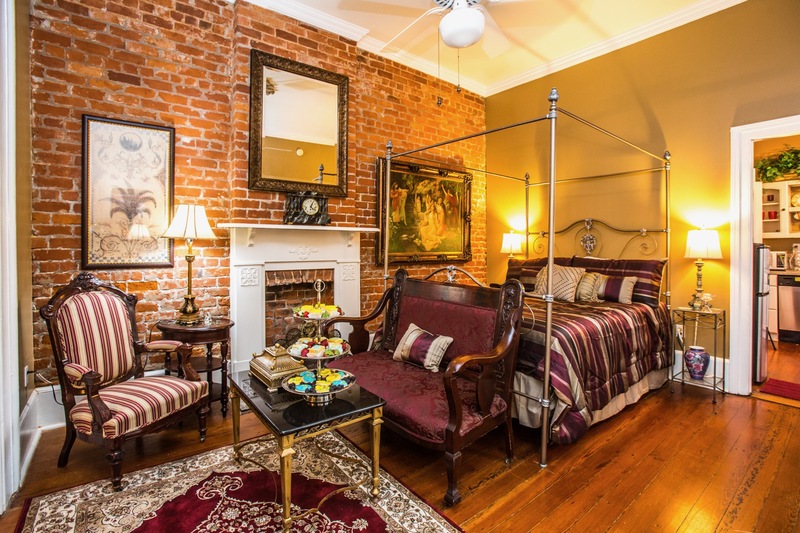 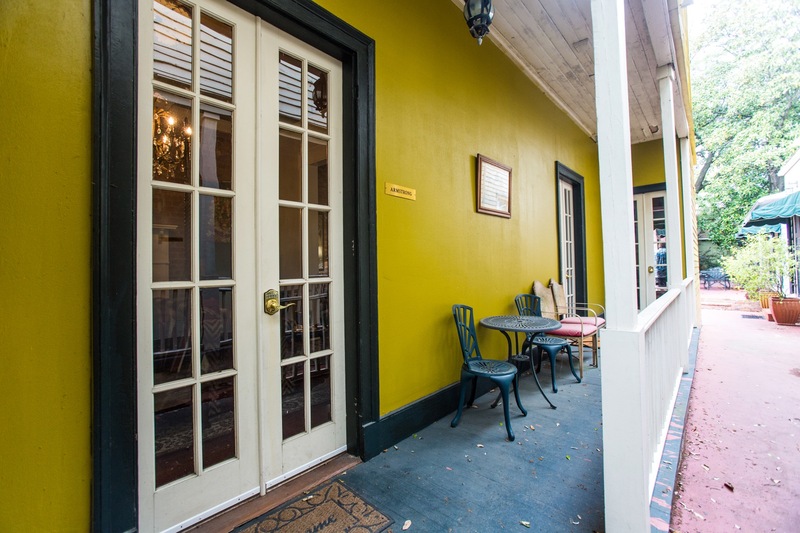 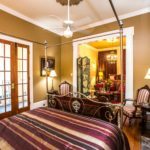 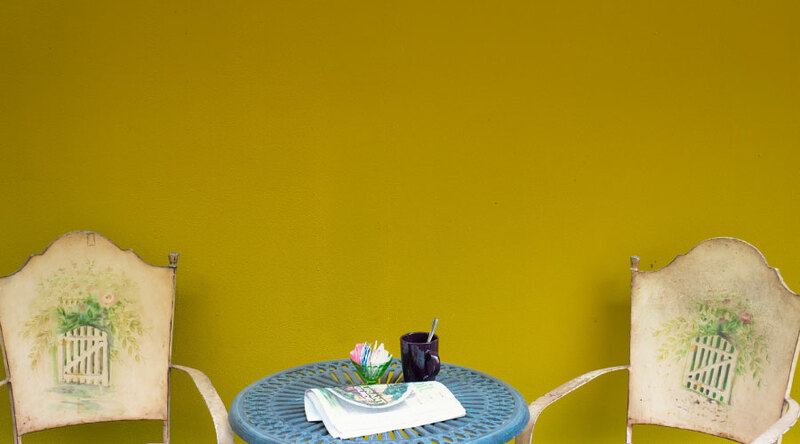 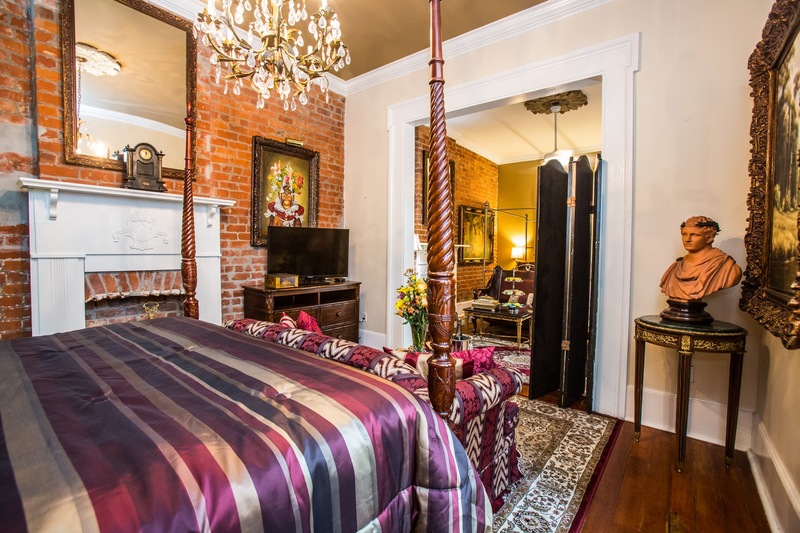 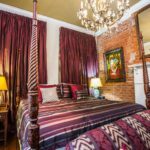 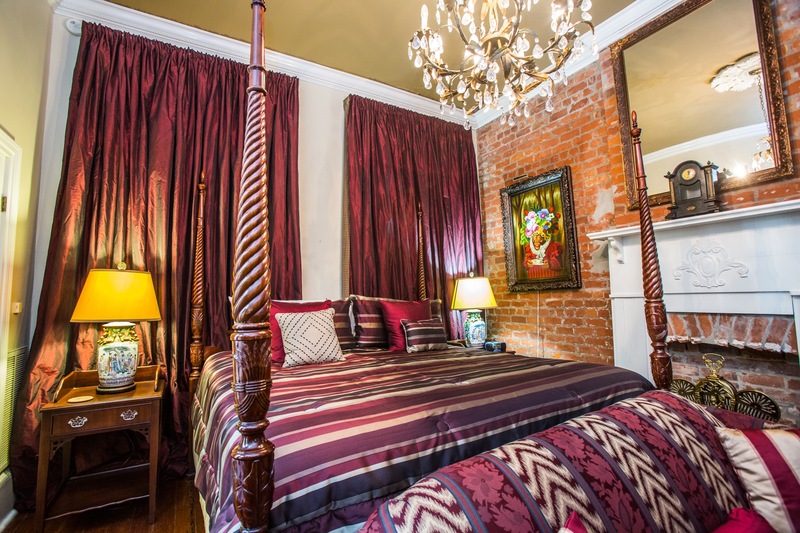 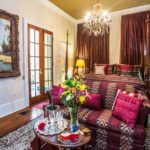 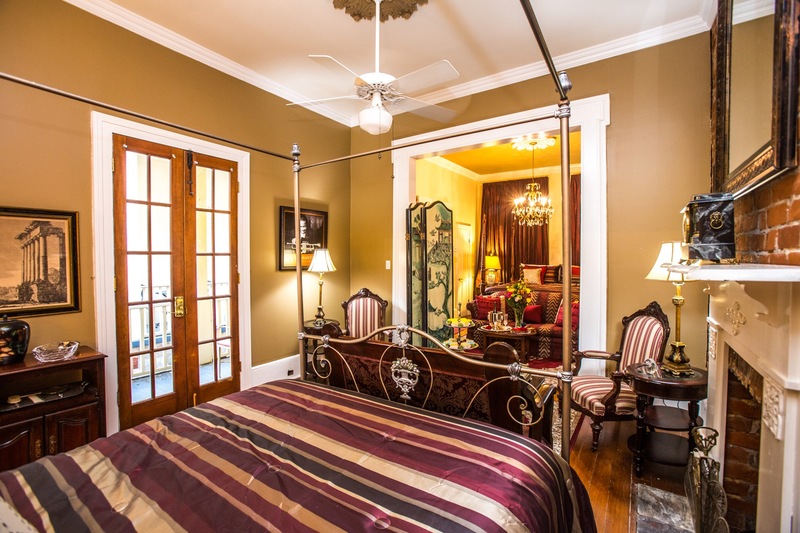 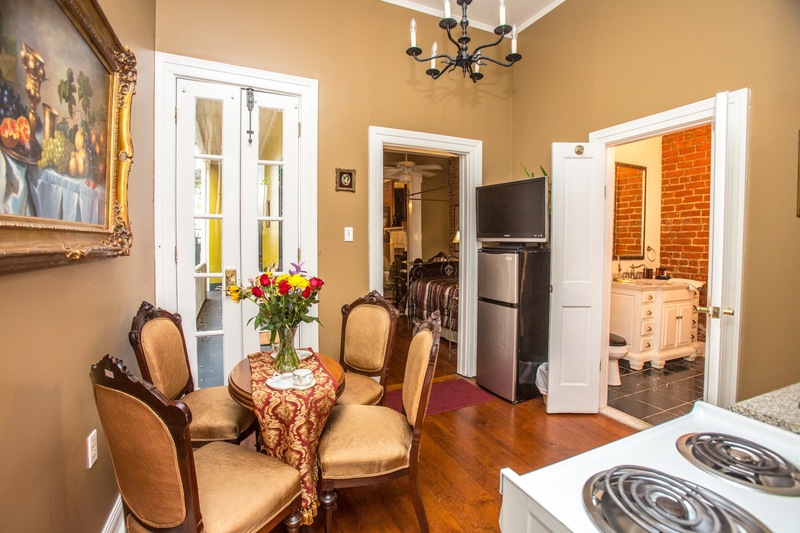 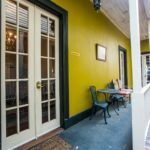 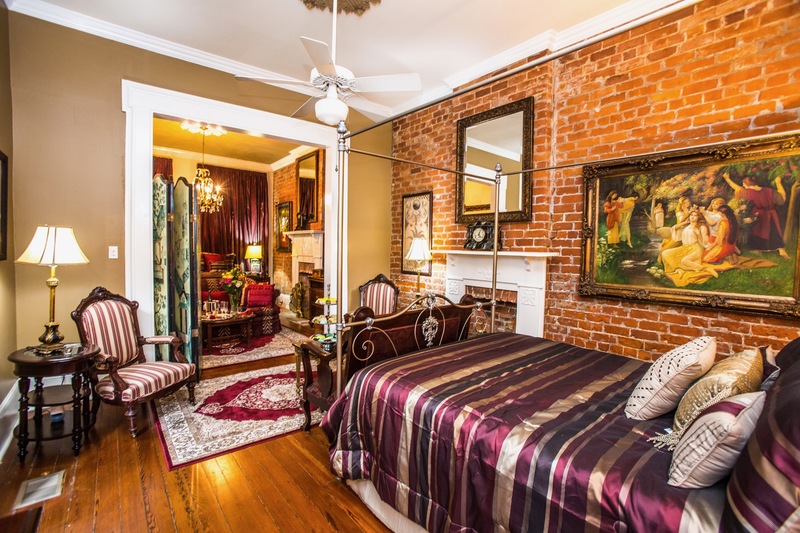 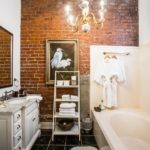 Within walking distance to all that the French Quarter offers!